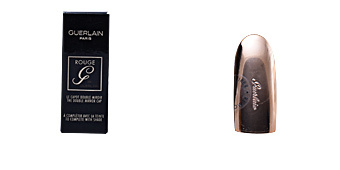 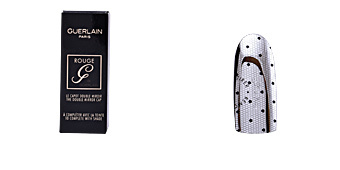 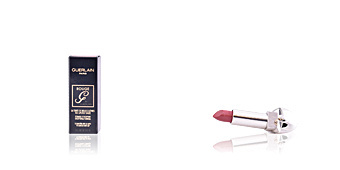 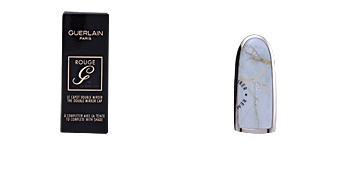 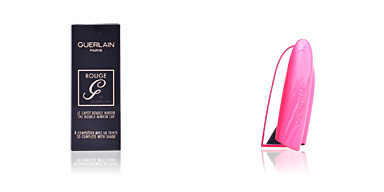 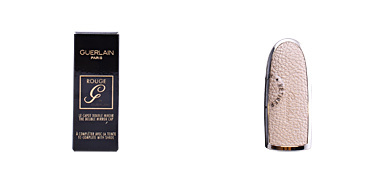 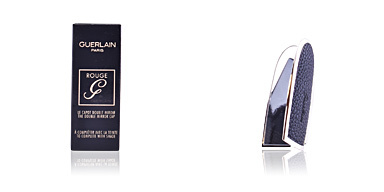 Guerlain ROUGE G is a jewel in the makeup world. 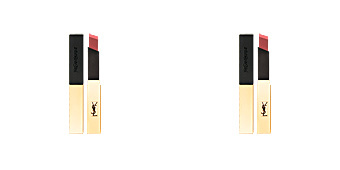 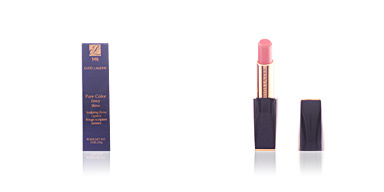 This lipstick combines comfort and pleasure, aesthetics and quality, elegance and glamor. 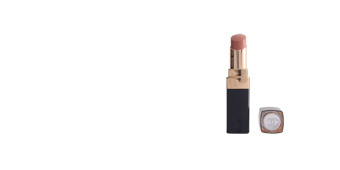 Its exquisite and creamy texture helps to keep the skin smooth, hydrated and defined for a total and optimal color fixation throughout the day. 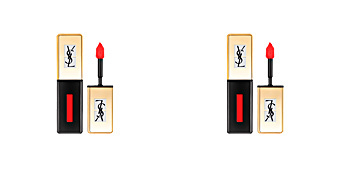 It has a wide variety of colors and different finishes that allow to create an infinity of looks: from the most elegant and sober to bold and rebellious tonalities. Its formula has been flavored with an exquisite floral vanilla aroma, as well as rose, lily, bergamot and tonka bean. 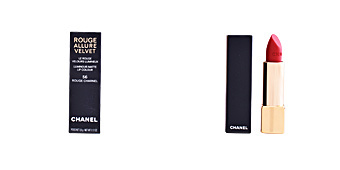 In addition, its shiny and silver packaging incorporates a mirror inside for any retouching. · Ruby powder, that brings luminosity. 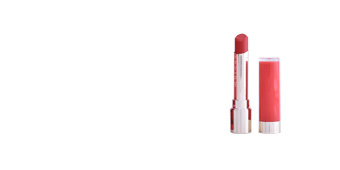 · Hyaluronic acid spheres, that provide softness to the lip. · Wild mango butter, with moisturizing properties.